Whether it’s yourself or your loved ones who are zealous travelers we have the perfect holiday gift guide for you! We know purchasing holiday gifts can be overwhelming and whether you are looking to give or receive holiday gifts for a traveling lifestyle, we have compiled a list that will ensure anyone with a severe case of wanderlust is happy. Plus, these Austin based products will also ensure you keep Austin local this holiday season. 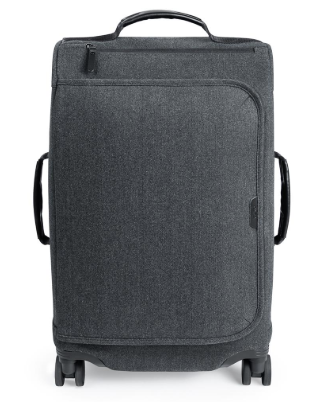 The Tiko Carry-On is designed with sleek simplicity in mind and it was founded with the principles that a carry-on needs to be durable, uncomplicated, affordable and it needed to look good. Tiko will be the carry-on that fits your every need. 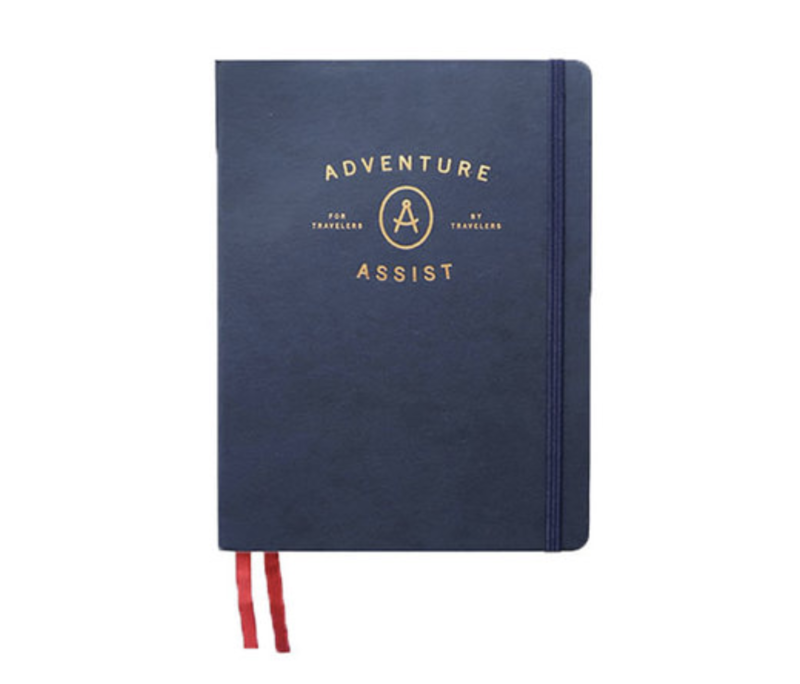 The Travel Notebook by Adventure Assist is a travel-friendly notebook which helps organize the most important details of any adventure. A hybrid between a travel planner and travel journal, it was created based on hundreds of travel experiences and includes only the most relevant and useful sections. The perfect notebook that will keep your travel documents and your travel inspo all in one place. Newton Supply Co believes knowing where your products come from will bring greater meaning to them. They are inspired by the long path that starts with raw materials and ends with a quality good. Newton Supply Co also partners with Open Arms, a division of the Austin-based Multicultural Refugee Coalition, to help with production of some of our items. 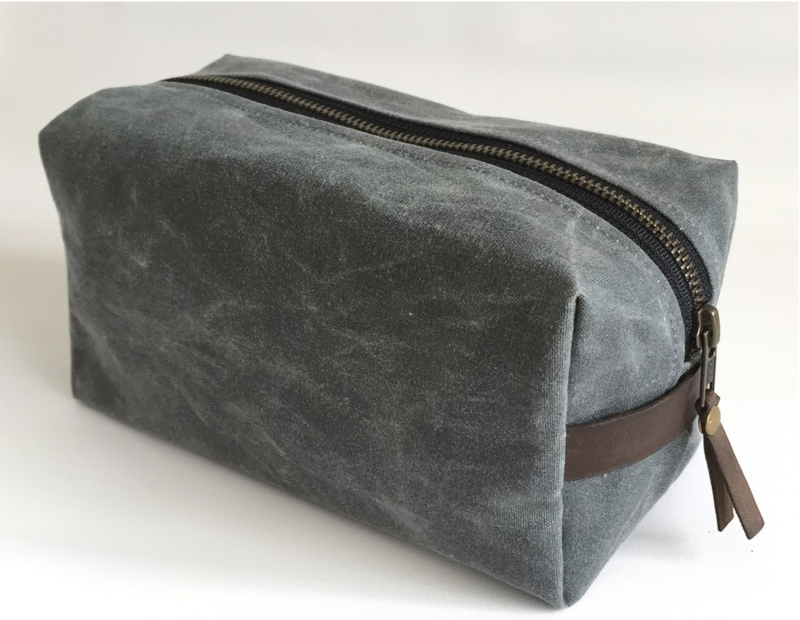 Their Waxed Canva Dopp Kit is just the right durable, waterproof bag that will carry you through. Thunderbird bars allow you to indulge your cravings, while elevating your health. 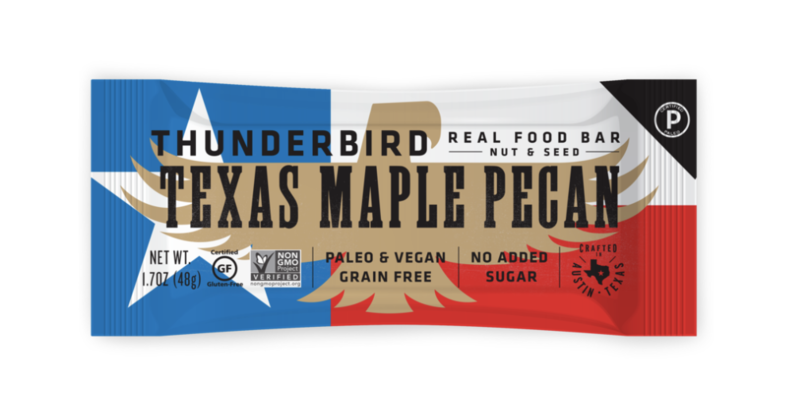 Thunderbird bars start by making sure our bars taste great using only 100% all-natural and simple Fruits, Nuts, Seeds and Spices… and nothing else! It’s the perfect gift for travelers who are unwilling to compromise health for flavor. This particular flavor is the healthy version of that pecan pie your grandma used to make. Give the gift of flavor and health this holiday season. Sock Club controls the entire process, from sourcing high-quality cotton to sending socks to your door, proudly partnering with American factories in the process. 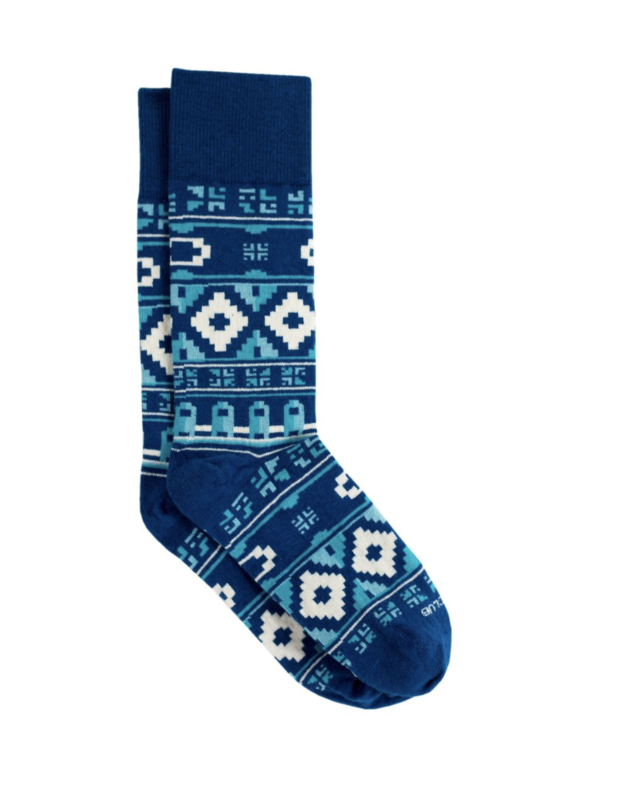 Each and every month Sock Club delivers a newly designed pair of quality socks that will surprises their members all while sharing the tradition and mastery of the American knitting industry. 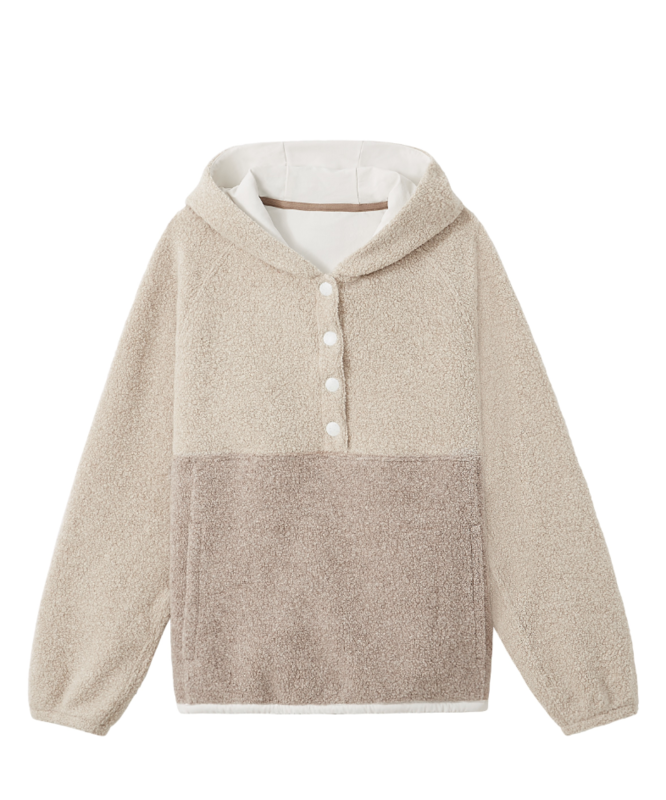 Outdoor Voices recycled wool to create a cuddly and functional pullover. Perfect gift to fight the Texas cold. Outdoor voices is keen on keeping people moving and #DoingThings, this pullover will ensure you have just the right warmth and flexibility to keep your body moving and having fun with friends. And of course, we must recommend the best travel shoe, yours truly SUAVS. 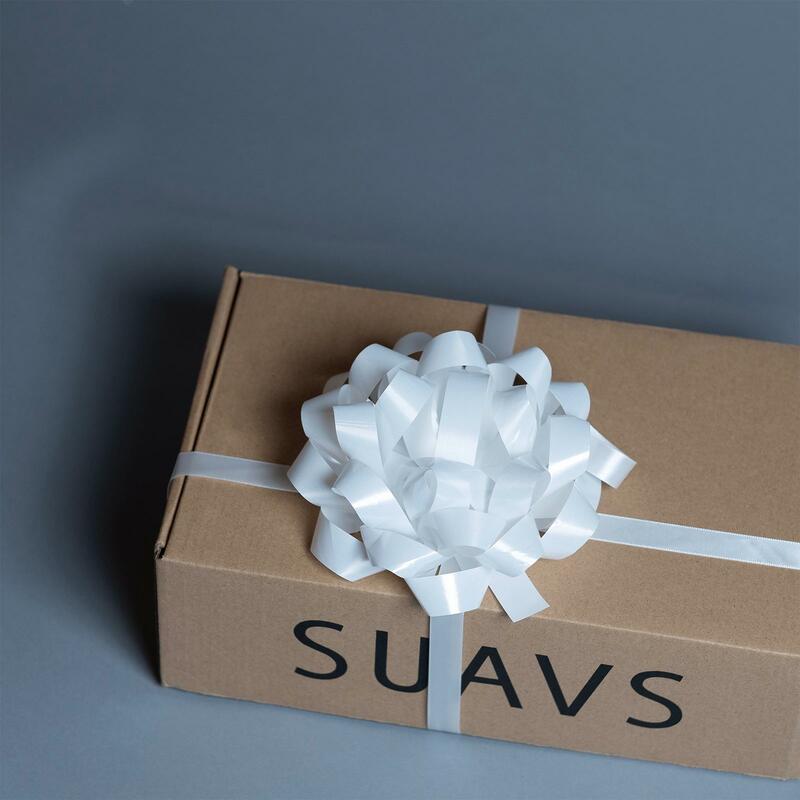 This holiday season give the gift of SUAVS, by simply purchasing a gift card for your loved ones.